Flip a coin. If heads, Rigbone deals double damage. Flip a coin. 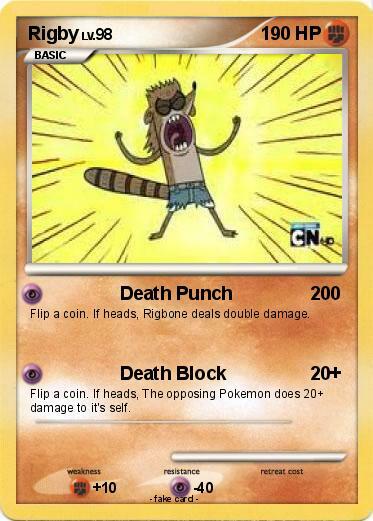 If heads, The opposing Pokemon does 20+ damage to it's self.